If you were looking for translation services or a professional interpreter, visit instantranslation.ie for further details. The Mezcal is a distilled alcoholic drink made from the Maguey plant which is a form of Agave. Both plants are native to Mexico. The plant grows in many parts of México but Mezcal’s home is Oaxaca, located in the south-western part of Mexico. 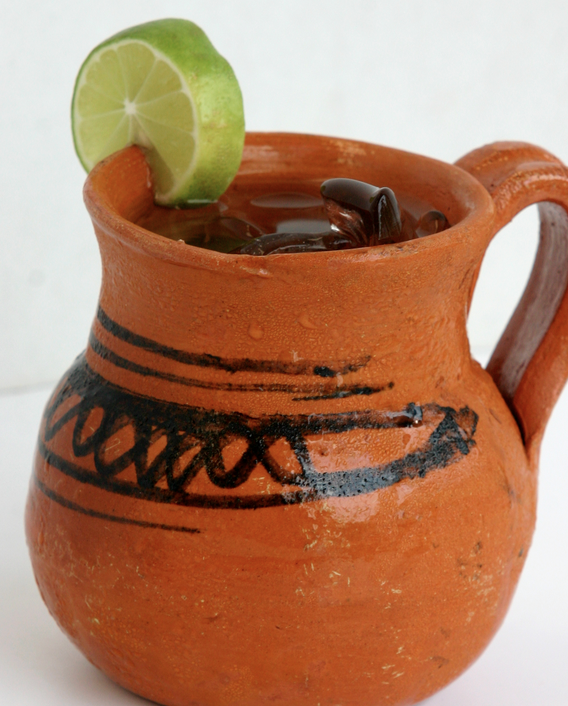 The drink of Mezcal is seen as an aphrodisiac and an extraordinary drink. For Mexicans, “para todo mal Mezcal y para todo bien tambien” which means for everything bad Mezcal and for everything good the same in the Spanish language. The drink is consumed straight with no mix and has a very strong somoky flavour. It is most popular in Japan and the United States. If you are interested in experiencing this spirit, the Embajada de Mexico and the Instituto Cervantes in Dublin are organising a tasting workshop in November. It will take place at the institute on the 20th of this month starting at 6:00pm. If you need more motivation, the organisers describe Mezcal as “A mystic drink. One when drunk with measure, it wakes the spirit, tames enmity, stimulates imagination, clears resentments, accompanies solitude and makes the world seem just a little better.” And the tasting comes with no charge. Sounds like an interesting night!